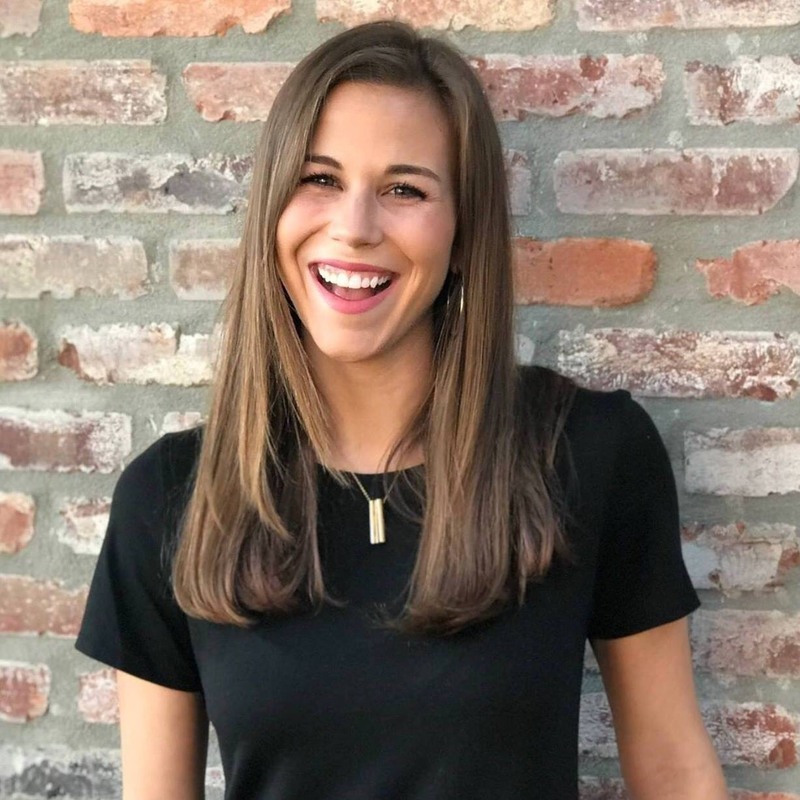 Madison Lazas, Partnerships and Public Relations Manager at Medicine X, an educational initiative that explains complicated medical conditions to patients through storytelling joins eHealth Radio and the Health News Channel. 1. Why was Medicine X created? 2. 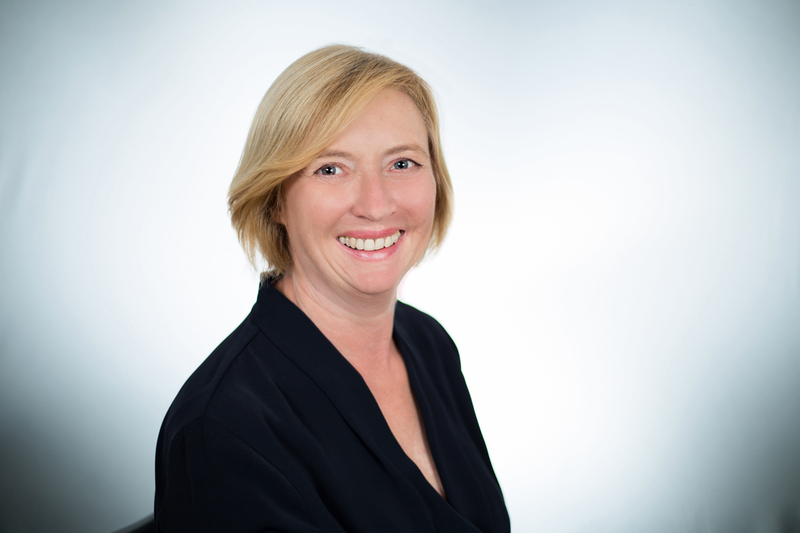 How is Medicine X different to other companies offering patient education? 3. Why do you feel the storytelling approach works so well? 4. How and by whom are the stories written? 5. What medical conditions do you 'xplain'? 6. Does Medicine X offer any other services other than the digital story? Medicine X is a team of doctors and artists dedicated to creating accessible and easily-digestible medical information for all patients, through interactive illustrations. We believe everyone should be educated and empowered in order to take part in their own medical decisions, regardless of age, gender, culture or condition. Medicine X continues dedicating its resources to help its global audience fully understand medical conditions. All stories are reviewed and edited by leading health care specialist and opinion leaders in order to ensure all medical content is accurate and up to date. For more information on Medicine X and their latest project, please visit: www.medicinex.com. Dr. Jim LaValle, Pharmacist and Board Certified Clinical Nutritionist and an author who creates individualized health and wellness programs so you can age with vitality joins eHealth Radio and the Diabetes and Health News Channels. According to the CDC, 1/3 people in the US are pre-diabetic. Symptoms can be extremely hard to pinpoint- so how do we know if we have it? What are questions listeners can ask themselves at home to know if they're at higher risk? How often should listeners be checking their blood sugar numbers? When you go to the doctor, is this a test doctors do on their own or do we need to ask for? What are some lifestyle changes you recommend to avoid pre-diabetes? James LaValle, is a nationally recognized clinical pharmacist, author, board certified clinical nutritionist, founder of Metabolic Code Enterprises, Inc., a web platform and practice solution enterprise, launching AIR Support and the Metabolic Code Assessment. In addition, he founded an Practices at Progressive Medical Center in Orange County, CA. In 2001 he founded and operated LaValle Metabolic Institute, an interdisciplinary medicine facility in Cincinnati for the past 15 years (sold in 2014) where he served thousands of patients using his metabolic model for health. He also founded Integrative Health Resources 15 years ago, which is focused as a natural products industry consulting company. James has 27 years’ experience integrating natural therapies into various medical and business models. James is probably best known for his expertise in natural therapeutics application and drug/nutrient depletion issues and uncovering the underlying metabolic issues that keep people from feeling healthy and vital. As such he has written hundreds of articles for a variety of industry journals and publications, and has lectured for thousands of healthcare professionals and consumer audiences globally on these topics. He was a founding author of the NHI on Demand database and spearheaded the Lexi Comp databases relating to natural therapeutics. He is author of 16 e books and 20 books including the most recently released, Your Blood Never Lies, as well as his best seller, Cracking the Metabolic Code, along with Smart Medicine for Healthier Living, Nutritional Cost of Drugs and The Cox 2 Connection. He was named one of the “50 Most Influential Pharmacists” by American Druggist magazine and was one of only nine Americans selected to participate in the inaugural Dietary Supplement Education Alliance & Dietary Supplement Information Bureau. LaValle served as the nutrition correspondent for Body Shaping, the number one fitness show on ESPN II in the late 1990’s. Jim is a favorite interviewee for the media related to natural care, and has done well over 500 media appearances in T.V. and radio. Industry Highlights include: Most recently in 2014, his company MCE, Inc., has established business development ventures with Metagenics, The Poliquin Group, Wakunaga of America, and AML Labs. In 2010 his company IHR entered into a venture with Life Time Fitness, the largest publicly traded fitness company in the US (NASDAQ: LTM), providing nutrition and metabolism expertise and developing Life Time’s national nutrition education, protocol design and product development initiatives related to weight loss and prevention. This entailed educating close to 2000 fitness trainers, 100 dieticians and reaching some 1.2 million Life Time fitness members. 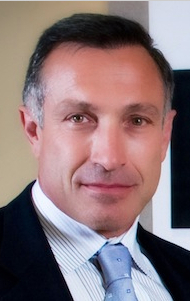 Joseph Berardo Jr., CEO of Concordia Care, Inc., a specialty risk-transfer, care-coordination company grounded in behavioral health sciences that provides “carve-outs” for catastrophic, complex and large loss cases joins eHealth Radio and the Health News Channel. Give us an overview of Concordia and the types of companies and organizations it services. How do you describe the Pathways 2 Recovery model and the importance of its patient centric focus? Please explain the Concordia distinction as a “specialty risk-transfer company” and how that capability differentiates the company in the marketplace. Explain the casualty sector and the relevance of Concordia for injuries related to workers comp. With the nation’s focus on opioid abuse, Concordia’s Pathways 2 Recovery model is positioned to provide an important solution. Tell us how the combination of behavioral health and clinical approaches advance individual recovery. 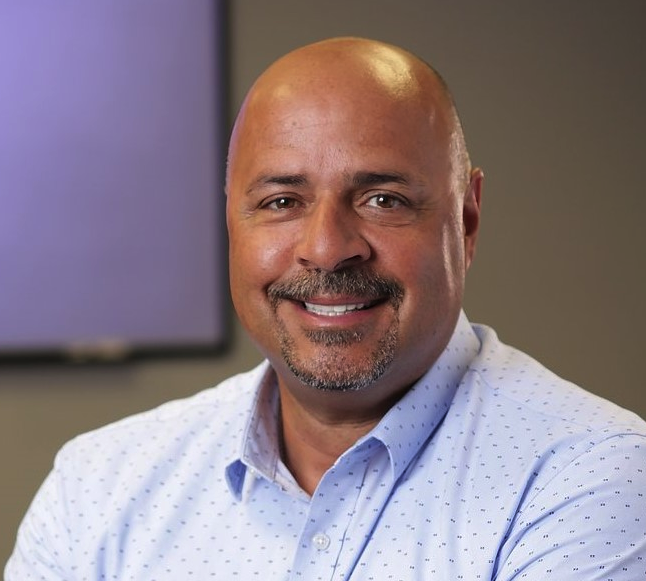 Joseph Berardo, Jr. has a successful track record of building progressive companies in the healthcare services marketplace, and recruiting talented, highly motivated teams to advance corporate positioning. As CEO, he guides the strategic focus of Concordia Care, Inc. to provide risk transfer solutions and coordination of care in the casualty and behavioral health marketplaces. Under his direction, Concordia Care is leveraging its specialized capabilities in managing the most complex behavioral health challenges to create Pathways to Recovery for acute and non-acute catastrophic cases. Berardo oversees company operations in managed behavioral health programs for commercial insurers, self-Insured companies, Medicare, Medicaid, and specialized government-sponsored programs. Mr. Berardo also serves on the Board, and is an investor in, the Brighton Health Group as a result of Brighton’s acquisition of MagnaCare in January 2014. He served for more than eight years as CEO of MagnaCare before transitioning to Non-Executive Chairman in January 2016. 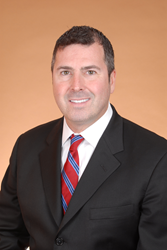 Berardo began his tenure at MagnaCare as Vice President of Sales and Marketing in January of 2003, He took over as President in June 2005 and added the role of CEO in September 2007. During his time at MagnaCare, he is credited with pioneering the movement to self-insurance for worker’s compensation and health benefits, guiding employers from conventional, fully-insured to self-funded health plans, as well as boosting employer and plan sponsor initiatives to offer customer-centric plan designs which better manage healthcare costs. His distinguished career in healthcare services began in 1990 at U.S. Healthcare, and includes subsequent leadership positions at Mount Sinai Health System, Empire Blue Cross/Blue Shield and Multiplan. Berardo has been named to the Crain’s NY Business “40 under 40,” and NJ Biz Power 50 in Health Care. Recognized as an industry thought leader, Berardo has authored numerous articles in trade and peer-reviewed publications. Mr. Berardo is former Chairman of the Board of Directors of the Make-A-Wish foundation of NJ and former Chairman of the Board of the Ocean Medical Center Foundation. He holds a BA in Economics from Rutgers University. Concordia Care, Inc. (Concordia) is a specialty risk transfer, care-coordination company servicing insurers, government entities, self-insured plan sponsors and other managed care organizations. Through its Pathways 2 Recovery care model, Concordia aims to improve patient-centered outcomes and reduce overall cost of quality care by applying best practices in a biopsychosocial-centric approach to manage complex challenges for the group health, casualty and auto markets. Concordia’s integrated business units include: Concordia Behavioral Health, Concordia Group Health, Concordia Casualty and Concordia Ancillary. Concordia holds dual accreditations from the Accreditation Association for Ambulatory Healthcare Inc. (AAAHC) and the National Committee for Quality Assurance (NCQA). What do I really need to keep my skin from aging? Everyone ages, if we’re lucky! Walk into any department store or pharmacy and we are inundated with lotions and creams claiming to make us look younger. What kinds of skin care products or ingredients should we really be looking for? What’s the difference between over the counter retinol and prescription strength Retin-A? Tell us more about Vitamin C, can we get the same results by just eating Vitamin C rich foods like dark leafy greens, or strawberries? Can you give us any other tips for keeping our skin looking great? Dr. David Below, the Founder of the successful national fitness and nutrition company, The Body Renaissance joins eHealth Radio and the Chiropractic Care, Fitness & Nutrition Channels. In October, Dr. Below launched Wellness+, a fitness and nutrition program tailored to the chiropractic office. He discusses the importance of chiropractic care, nutrition and fitness. Help us understand how chiropractic care differs from other healthcare approaches and how important it is to overall health. Tell us how you became inspired to launch The Body Renaissance Wellness+ Program and the advantages that the program has for Chiropractic offices and their patients? How does the Wellness + Program offer solutions for them with optimum nutrition and overall wellbeing. What advice can you offer our listeners that might help them improve their health and overall feeling of well-being? Share your personal experiences through your years of practicing, with patient problems, trends, and concerns. 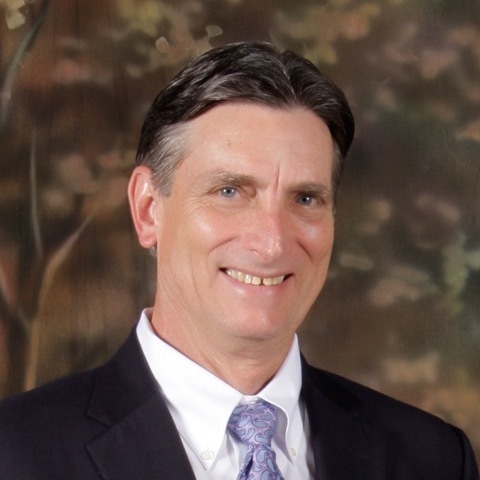 Dr. David Below, a fourth generation chiropractor, was raised in Cullman, Alabama. He received his chiropractic degree from the prestigious Palmer Chiropractic College and went on to complete his extensive postgraduate training in Applied Spinal Biomechanical Engineering, Spinal Biophysics. Leander/Scoliosis, Activator Methods Technique and Nutrition & Fitness. Dr. Below has lectured extensively to international corporate and community groups, during his impressive 40-year career. He has organized seminars and workshops on the topic of chiropractic care, nutrition and wellness, since 1986. Dr. Below has been honored by Sherman College of Straight Chiropractic, Palmer Chiropractic College, and Life Chiropractic for service to the profession. He was awarded the Leadership Award from the Alabama Chiropractic Council and served as Chairman of the Alabama State Chiropractic Association, and President of the Alabama Chapter of the Palmer Chiropractic College Alumni Association. He also served as Chairman of the Olympic Medical Services Committee for the Argentinean Soccer team. Dr. Below is the Founder of The Body Renaissance which in October 2015, launched Wellness+, as a turnkey solution for chiropractors to offer their patients access to proven and effective wellness tools that they use at home to increase the efficacy of their chiropractic care and enhance the patient - doctor connection. Dr. Below has lived with a philosophy of wellness his entire life, even to the point of never having had a vaccination or an antibiotic. Inspired by his grandfather and father, who opened his chiropractic office in 1953, Dr. Below is proud to continue the extraordinary legacy that has been passed down through his family. His daughter and son-in-law are now part of the family legacy and continue to provide outstanding chiropractic care to the community. What was the turnout like for ITelagen at the 2015 NextGen ONE User Group Meeting? Was there anything of interest announced at the show? Remind our listeners what ITelagen has to offer to both NextGen clients and/or practices nationwide. What should prospects now be on the lookout for from ITelagen? What’s new for 2016? 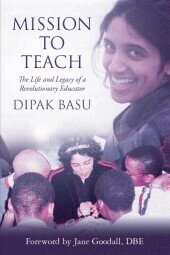 Dipak Basu, author of an incredibly inspiring book about his late daughter, Jhumki, entitled MISSION TO TEACH: The Life and Legacy of a Revolutionary Educator joins eHealth Radio and the Cancer Prevention and Education Channels. Jhumki passed away at age 31 of metastatic breast cancer, but not before leaving a mark on the teaching profession she so dearly loved. Your daughter had such a short life but had accomplished more than people who live more than twice as long. 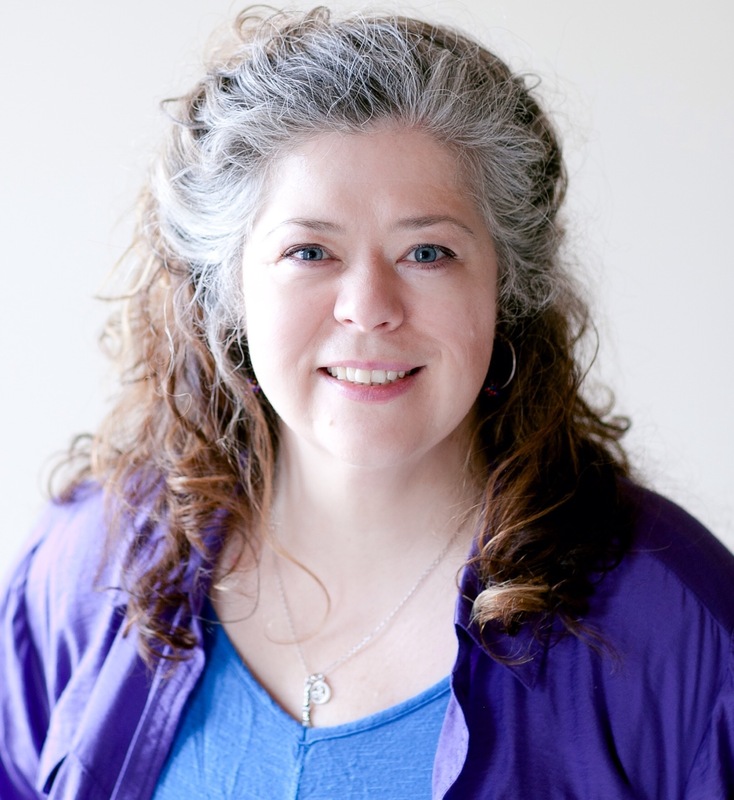 Tell us a little about her passion for teaching and what her ultimate goals were. Jhumki was passionate about providing quality education for all kids, regardless of socio-economic conditions, especially in the sciences. Where did that passion come from, do you think? She had a survivor’s mentality. How did she react when she was diagnosed with cancer and when she was going through treatment? Do you think that a person’s mental outlook can affect his or her physical well-being, even for someone with such a devastating illness? Do you think that her stellar accomplishments had something to do with her limited time left? Do you think she knew something that you, as her parents, did not? Do you think Jhumki would be amused – and pleased – to see the admiration with which she is remembered? Your book has commentary by Dr. Jane Goodall as well as former Secretary of State Condoleeza Rice! You seem to be inspired by your daughter as much as her students and colleagues were – and continue to be. How would you describe that feeling to other parents? 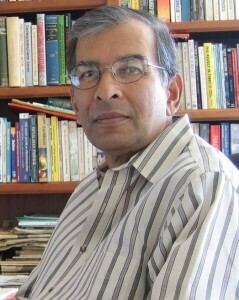 Dipak Basu, engineer, philanthropist, social worker, author, has spent much of his life employing technology in humanitarian missions worldwide. In 2006, he set up Anudip Foundation, a nonprofit company dedicated to improving livelihoods of poor rural people in developing countries through training in information technology and entrepreneurship. He currently serves as Anudip’s Chairman and CEO. In 2001 Dipak founded and served as Executive Director of NetHope, a technology alliance of the world’s largest aid agencies, applying innovative high-tech solutions to aid operations in the world’s impoverished, disaster-affected and war-torn regions. From 1995 to 2006, Dipak held senior management positions in Product Management and Professional Services at Cisco Systems. Prior to Cisco, Dipak served as a consultant to the Government of India, developing communications solutions for the country’s steel, energy, banking and hospitality sectors. Dipak is the recipient of the Tech Laureate award for IT in Humanity and the President’s Award from Save the Children. He is a Cisco Leadership Fellow, a Reuters Digital Vision Fellow, and a Fellow of the Institute of Electronics and Telecommunication Engineers. In 2009, following the loss of their beloved daughter the previous year, Dipak and his wife, Radha, launched the Jhumki Basu Foundation to carry on her remarkable legacy. Dipak's debut historical fiction novel, A Flight of Green Parrots, was published in 2004. A sequel will follow later this year.